Home » SEO » So What is SEO Anyways? What is SEO? SEO stands for Search Engine Optimization. SEO is the process of technically optimizing your blog to increase the number of visits and attract visitors that will read your posts. Good SEO helps search engines like Google find your site and increases your rank in the search results. Consistent posting with keyword research and good blog post SEO will increase the number of visitors to your site. Excellent website design makes your site user-friendly and encourages visitors to stay on your site and make return visits. As your site visits increase, you may be eligible for more business opportunities, affiliate sales, and ad commissions. How do I SEO my site? With education and training, many bloggers can learn to SEO their sites themselves. But for many, SEO is a large project that takes too much time. There is no lack of SEO experts available to provide a variety of services for you. 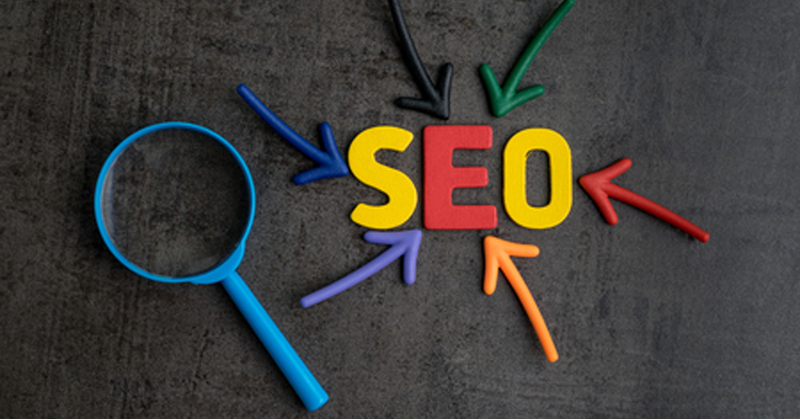 How are Kuleen’s SEO services different? Kuleen Lashley is a fellow blogger who offers friendly and personal SEO service and gets to know her customers and their blogs. She will never hand you a report or make changes to your site without an explanation. Instead, she is available to answer questions and help you gain a better understanding of SEO.